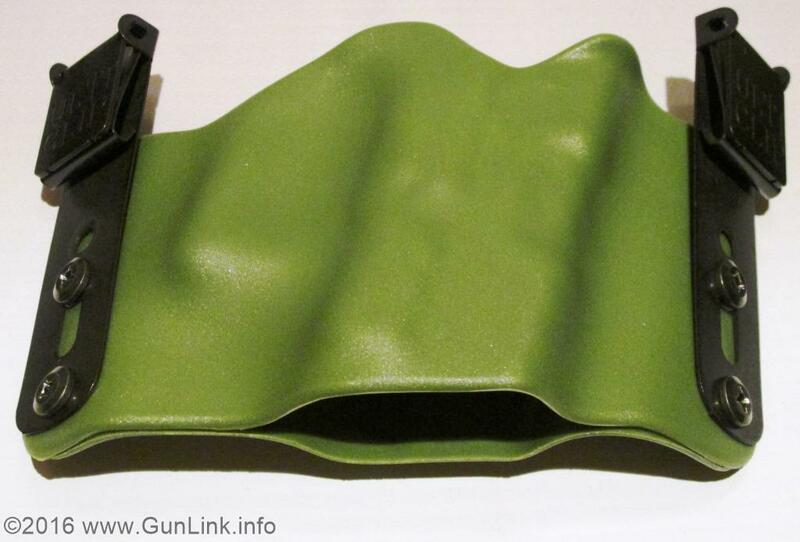 It's that time of year again: SHOT Show is just around the corner and show preps have begun around GunLink HQ. Planes and hotels are being booked, plans are being made, and the anticipation is building. As usual, the GunLink team will be there to see it all; from the pre-show range day to the closing of the exhibit hall, we'll be bringing you all the news about this year's latest and greatest innovations in the shooting, hunting, and outdoor industries. The newest firearms that may or may not even be on the shelves yet, the sneakiest camo patterns, the ruggedest gear, the most accurate ammo... all of it! 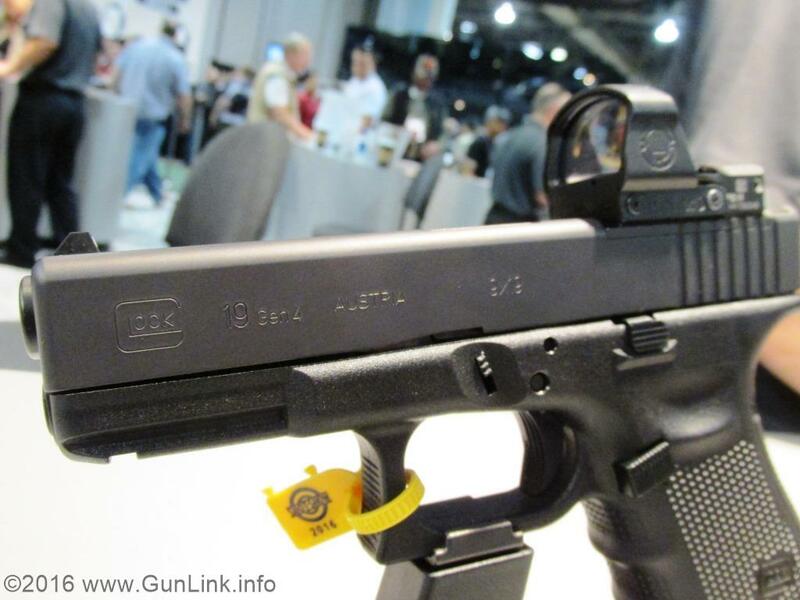 So be sure to stick with the GunLink family of sites leading up to the 2016 SHOT Show to stay up to date on what you can expect to see at the show and keep a close eye on the GunLink Forums, GunLink Blog, and GunLink social media feeds all through the show so you don't miss a thing! 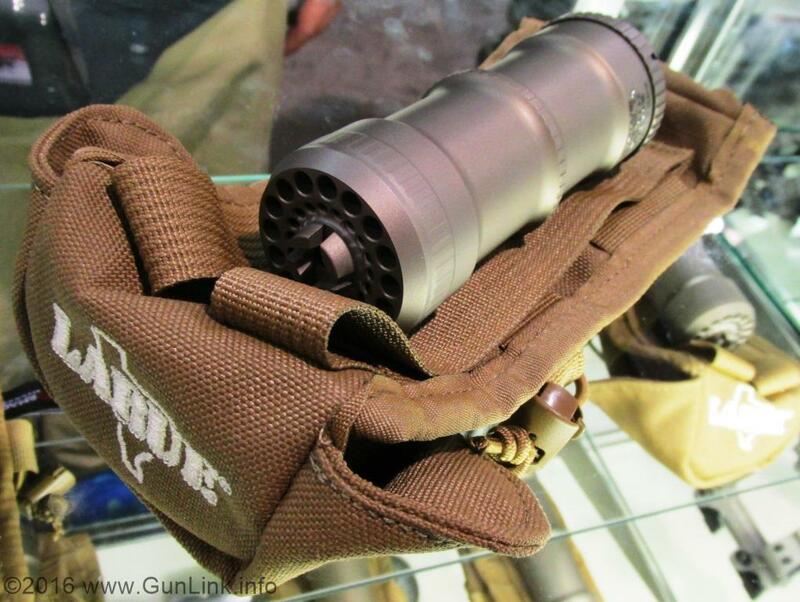 Want to get involved with GunLink coverage of the 2016 SHOT Show? Contact us today. 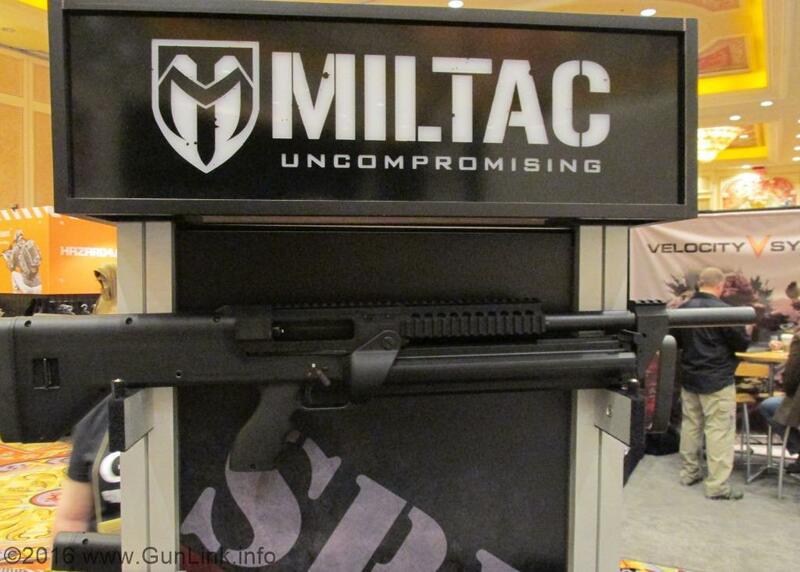 This will be Year 4 for the Firearms Chat Team. We're booked( had a harder time this year because of other conventions, I was told 80% of LV was already booked by the ON Peak staffer that took my call. Next year we book in July! Currently Vetting Guests for Spots. It's always fun to see what will come out next. I'm surprised at waht they think is a good enough idea to try to launch sometimes but thats easy to say when you're not the one dreaming up new ideas. I couldn't even guess at what they are going to come up with. like Cheaper Than Dirts double barrel shotgun? That thing was a beast. 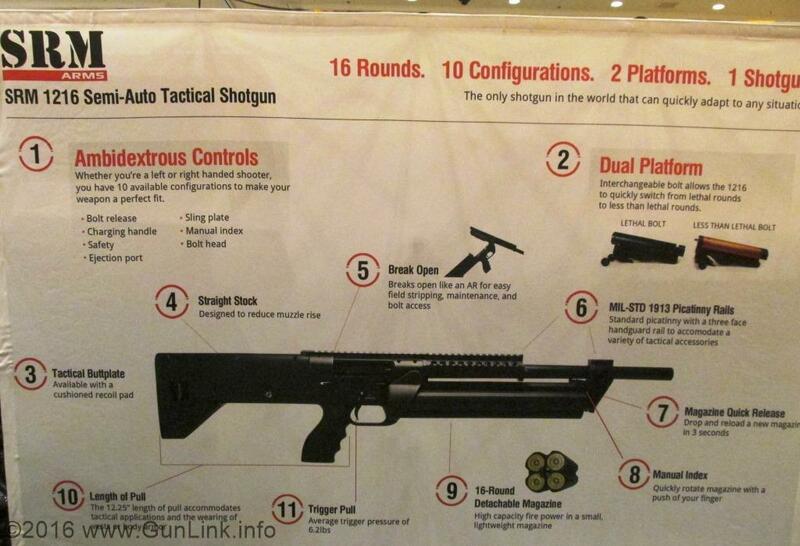 What's the big improvement with a double barrel shotgun? I've been shooting trap with one for years. Sorry for the delay in responding leadfarmer. Travel for the holidays was bit chaotic this year. 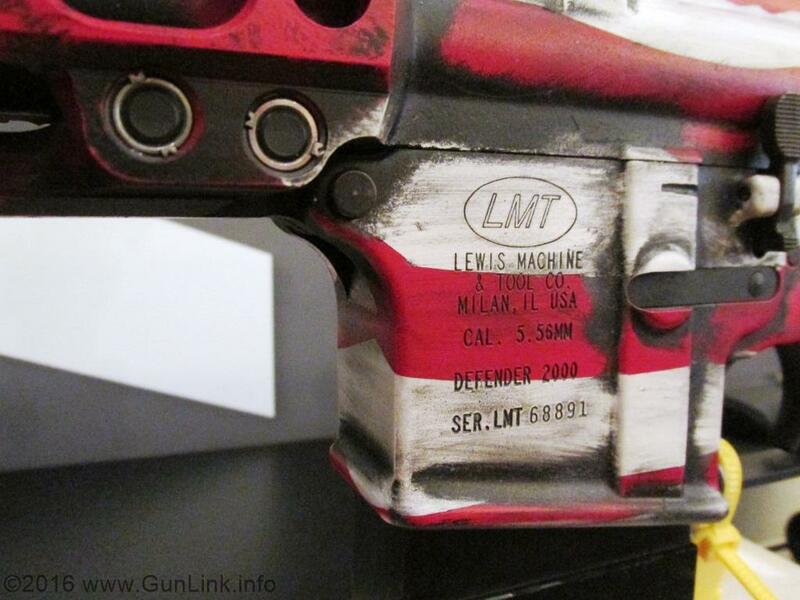 It's a double barrel shotgun that works as such...pull the handle to rack it, pull trigger, pull trigger, repeat. 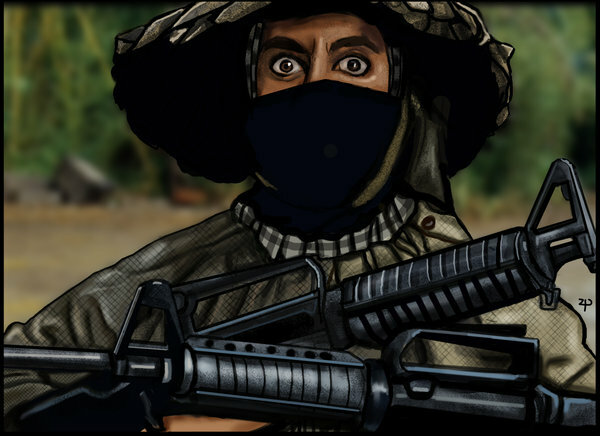 Check out the blog and forum for pictures and more information. Didn't kick too bad, I was just unable to rack it on my own. The guy had to bump it for me. Appears to be pretty reliable. 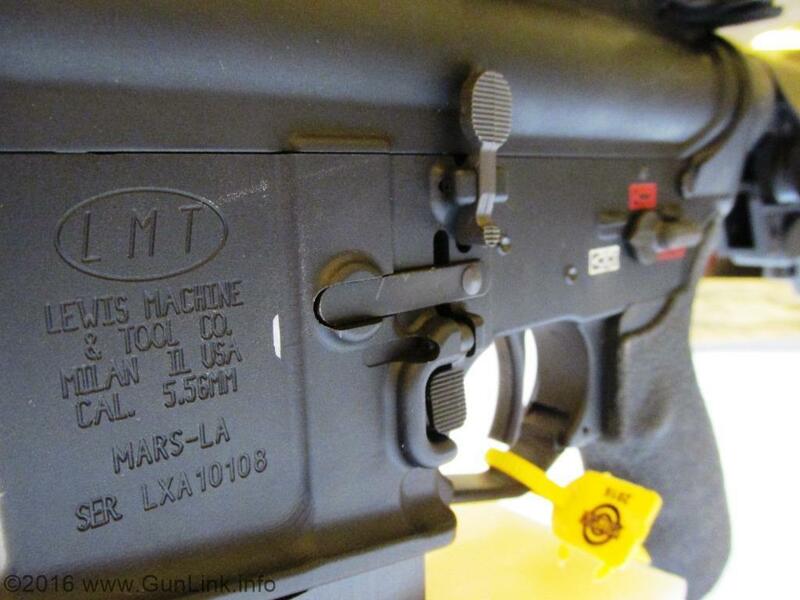 I couldn't even guess how many rounds went through the three they had on hand at the range and he never cleaned it. Drfootball...it is made in CT by Standard Manufacturing. Exhibitor press releases are rolling in and we're getting some of the interesting ones posted here. Who else is here? Where are you staying? Any big plans for the week? 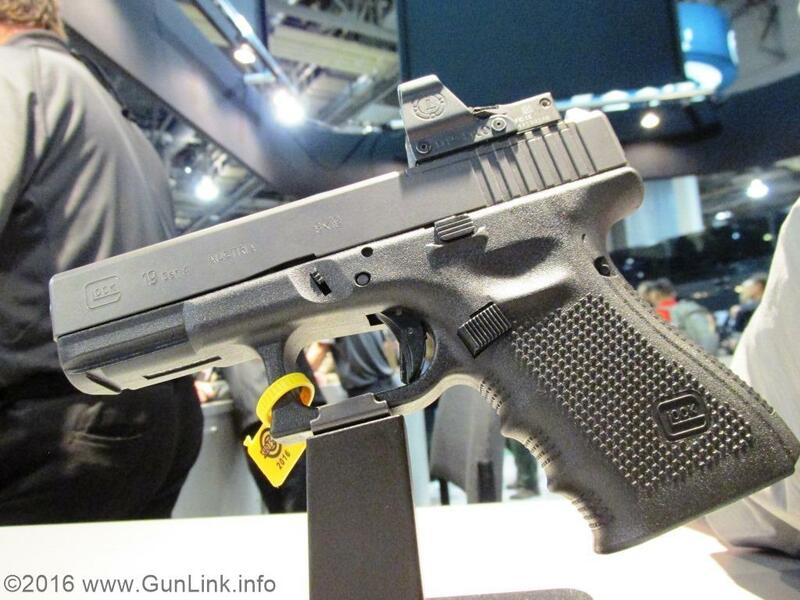 The 38th Shooting, Hunting and Outdoor Trade ShowSM (SHOT Show®) opened its doors this morning at the Sands Expo Center with expectations running high given the energized market in America for firearms, ammunition and accessories. 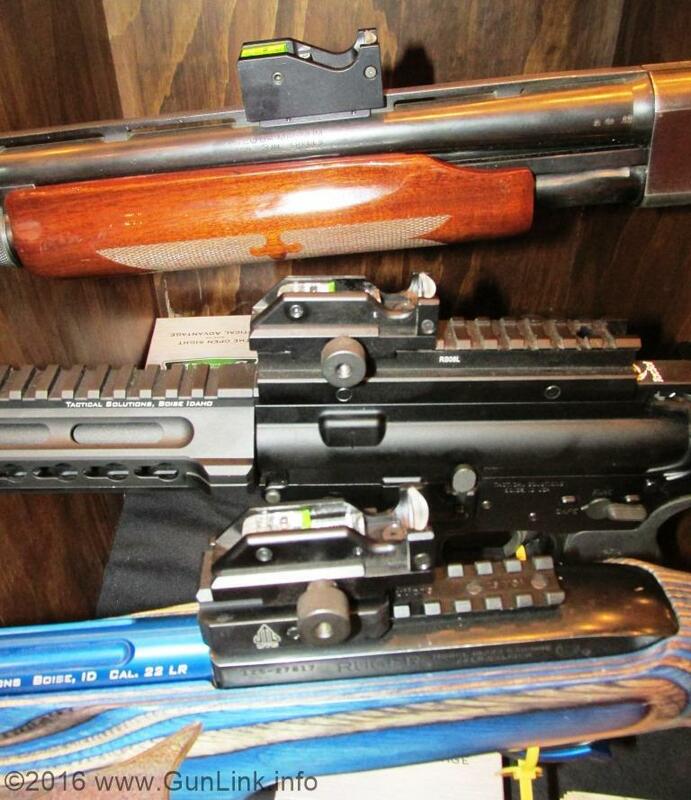 Over the next four days, the show will attract some 60,000 industry professionals from the firearms and outdoor industry, and showcase new, innovative products used for target shooting, hunting, outdoor recreation and law enforcement purposes. Owned and sponsored by the National Shooting Sports Foundation® (NSSF®), the trade association for the firearms, ammunition, hunting and shooting sports industry, the SHOT Show is the largest trade show of its kind in the world. 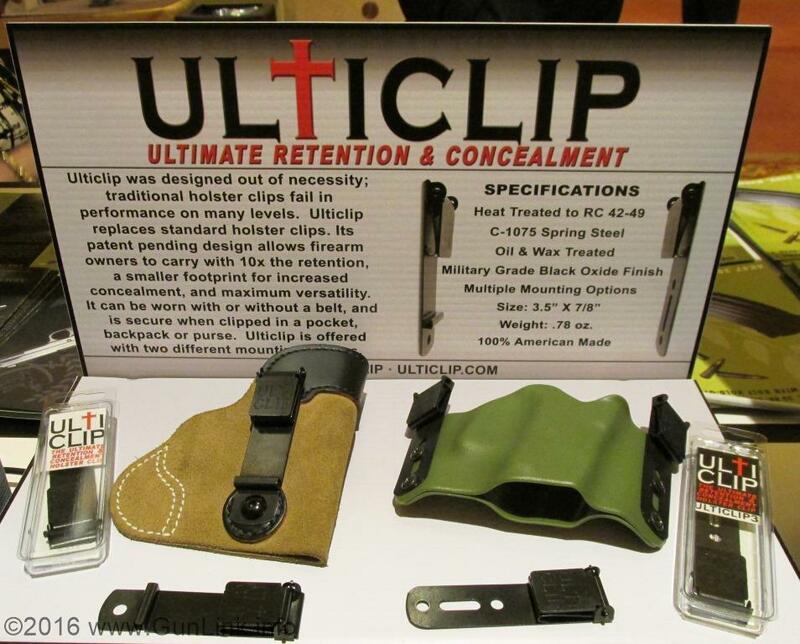 The show is open to trade members only and not to the public; consumers will see the products unveiled at SHOT Show on retailers' shelves during the course of the year. 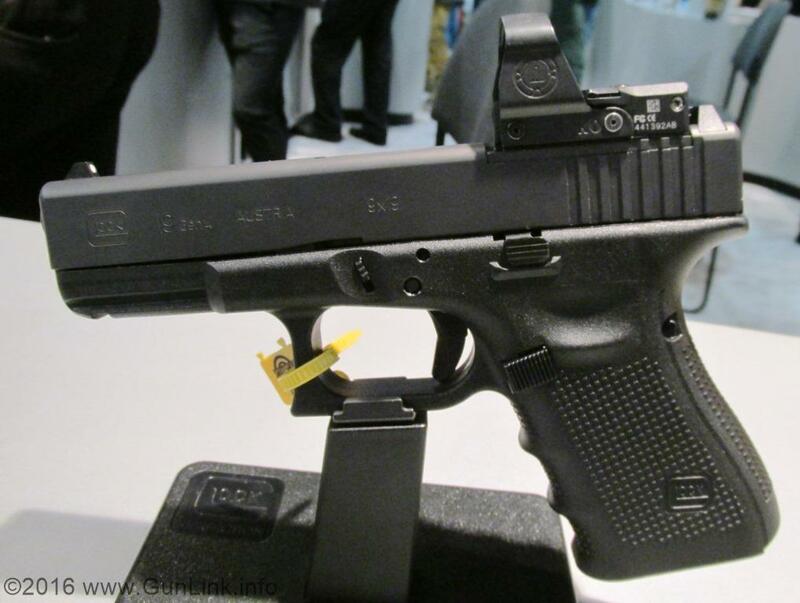 SHOT Show 2016 opens amid a national trend of surging firearms sales. In December, the NSSF-adjusted total of more than 2.2 million background checks represented an increase of 37.6 percent over the same month a year ago. For all of 2015, background checks, which are used as an indicator of sales activity, were up 8.8 percent over 2014. The $6.6 billion industry is seeing more people going target shooting and purchasing firearms for personal and home protection. The multi-year trend of more women purchasing firearms for protection and recreational shooting shows no sign of easing up. And recent NSSF research shows that minority populations in the U.S, particularly the growing Hispanic population, have a genuine interest in learning about the shooting sports. Even as Americans purchase firearms in record numbers, industry points out that violent crime continues to decline, underscoring that more guns do not lead to more crime, as anti-gun groups inaccurately claim. "Despite the political challenges being mounted against our industry, it is gratifying to see the American people supportive of firearms ownership and to see new and diverse customers taking their first shots and enjoying our sports," said NSSF President and CEO Steve Sanetti. The week prior to the SHOT Show, NSSF rolled out a Big City Tour of its First Shots introduction-to-shooting program at area Las Vegas shooting ranges that was attended by more than 400 participants. 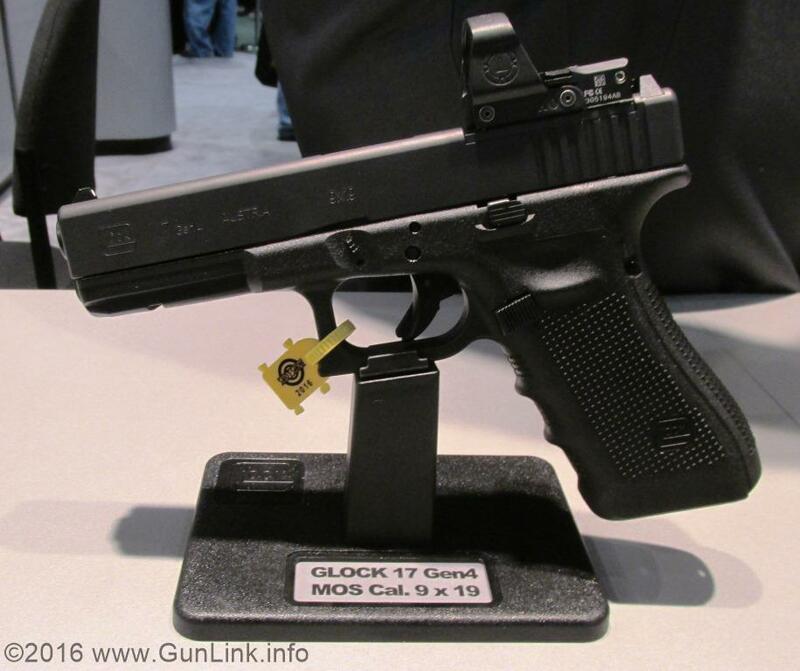 For the seventh year in a row, SHOT Show will take place at the Sands Expo Center. The show is the largest event hosted at Sands Expo Center, and during its run injects nearly $90 million in non-gaming revenue to the Las Vegas economy. 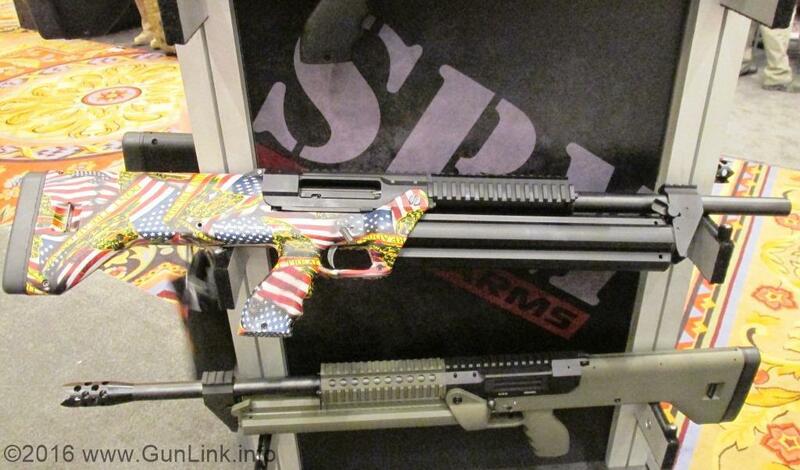 SHOT Show attracts buyers from all 50 states and more than 100 countries. Hosting more than 1,600 exhibiting companies, the show floor exceeds 630,000 net square feet-equivalent to more than 13 acres or the area covered by the Great Pyramid at Giza. Some 12.5 miles of aisles lead to displays of a wide range of products, including firearms, ammunition, gun safes, locks and cases, optics, shooting range equipment, targets, training and safety equipment, hunting accessories, law enforcement equipment, hearing and eye protection, tree stands, scents and lures, cutlery, GPS systems, holsters, apparel, leather goods, game calls and decoys. "Even though we have a satisfactory rating from last year of 84 percent from our attendees, we're always looking for ways to improve the experience of the SHOT Show and provide customers with their finest SHOT Show ever," said Chris Dolnack, NSSF Senior Vice President and Chief Marketing Officer. The show's New Products Center has been enhanced. Last year, more than 400 new products were displayed in the center, receiving more than 32,000 barcode scans. 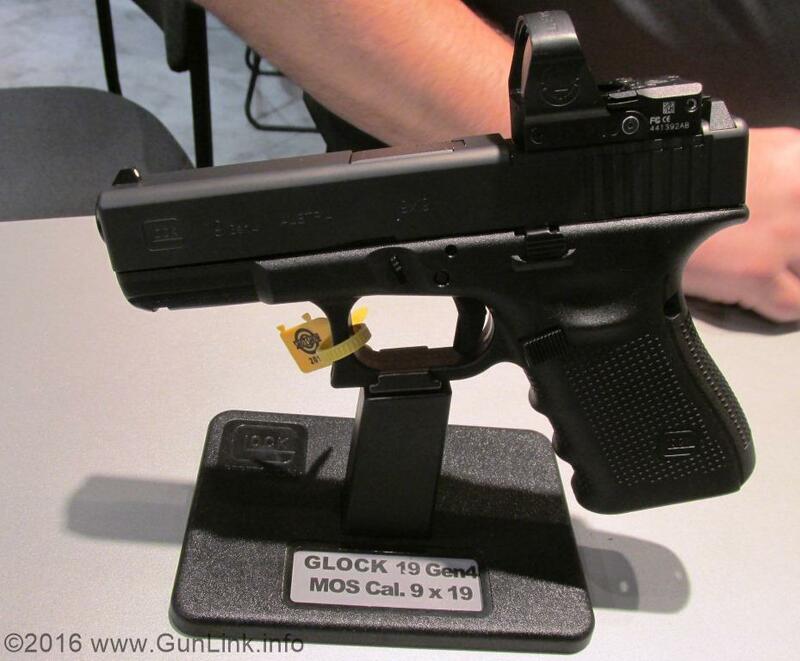 Another enhancement is the new "SHOT Show NEXT" segment of the show. Designed to provide attendees with an introduction to companies currently on the waiting list for exhibitor space on the main show floor, SHOT Show NEXT provides exposure to newer companies and products coming to market. On the first evening of the show, NSSF will present its State of the Industry Dinner, where a capacity audience of more than 2,000 will hear from NSSF President Steve Sanetti, learn about NSSF achievements in the past year and be entertained by industry favorite, Jeff Foxworthy. 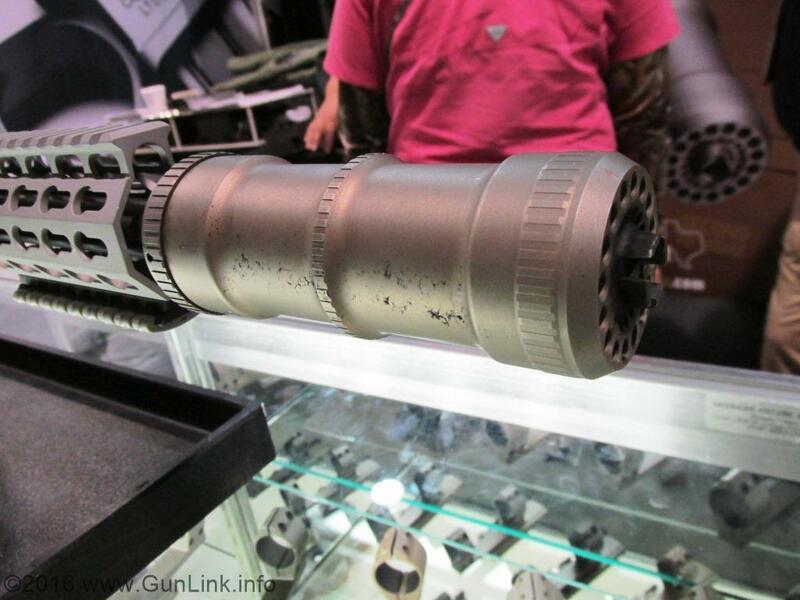 Major sponsors of the 2015 SHOT Show include Ram Truck Brand, Daniel Defense, Georgia USA, Nissan, Aguila Ammunition, Brownells, GunBroker.com, Sig Sauer, Silencer Co., Smith & Wesson, Vista Outdoor and Winchester. The show brings together all segments a historic American industry-manufacturers, wholesalers, retailers, shooting range operators, outdoor media and representatives from hunting and wildlife conservation groups. The largest gathering of outdoor media in the world covers the SHOT Show, with NSSF having credentialed 2,500 media members. On the day prior to SHOT Show, Industry Day at the Range provides invited media and buyers an opportunity to test and learn more about new products. SHOT Show will again feature Radio Row, where major conservative radio hosts, including Mike Gallagher, Dana Loesch and Lars Larson, broadcast live from the venue. 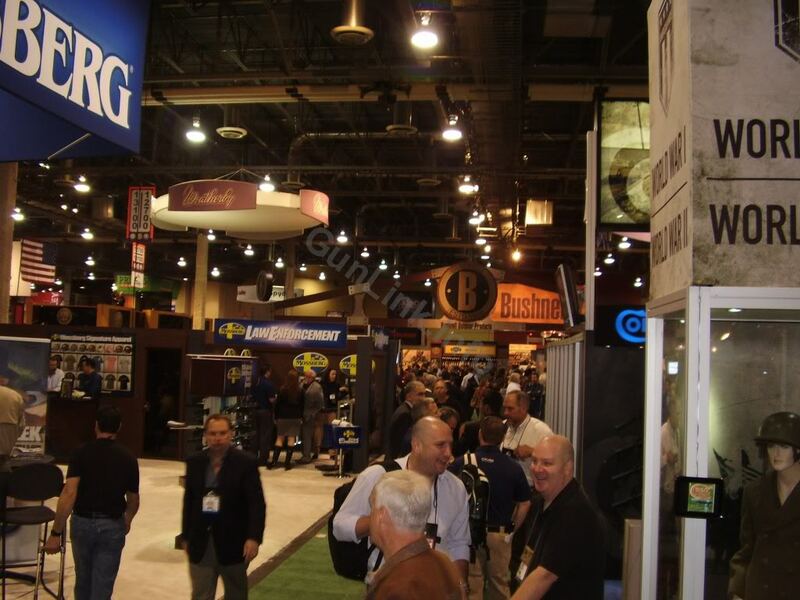 In a longstanding tradition, SHOT Show provides a full lineup of professional development opportunities for attendees. Sold out is SHOT Show University, where firearm retailers can learn about new marketing strategies and compliance with federal regulations. Law enforcement professionals have their own series of education seminars. 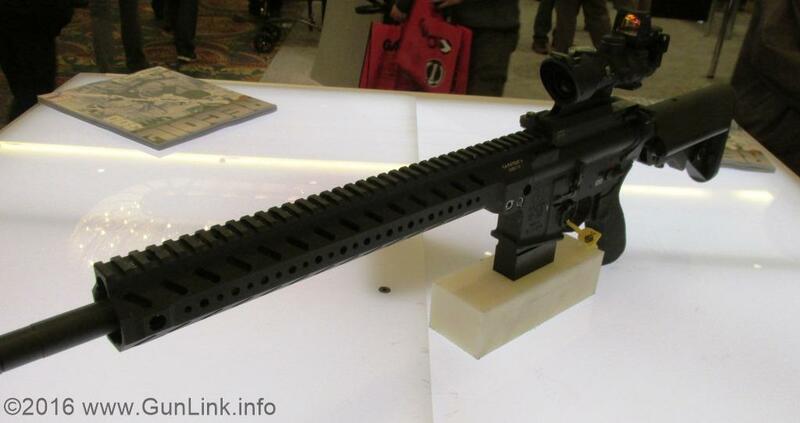 I got the chance to stop by the YHM booth at SHOT Show first thing this morning with the expectation of vising "my" can that I just ordered and am anxiously awaiting the approval for: The YHM Phantom LT .30. 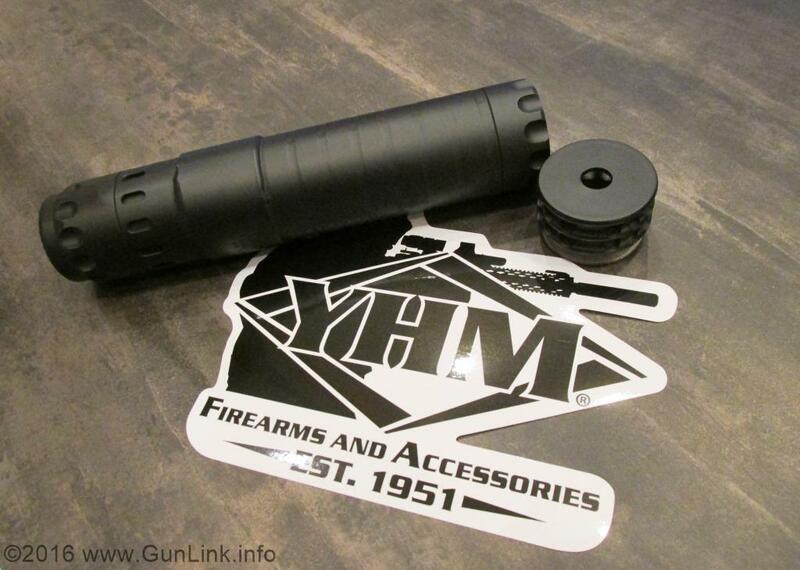 I did get the chance to meet my can, check it out, see how it feels, etc., but - in addition to that - I was greeted with something better... an introduction to YHM's latest creation, the Nitro .30 suppressor. 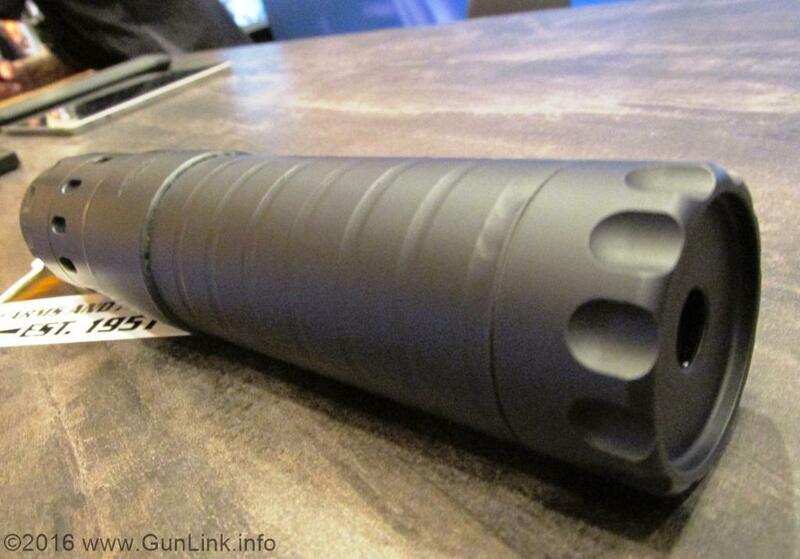 The Nitro is a 22 oz 7.62 silencer that is backward compatible with older 5.56 and LT-style mounts (a direct-thread version will be forthcoming, as well, of course). The target price is under $1000. Not many concrete details were available since the unit wasn't 100% polished and ready for public consumption, but it was getting close. YHM had (one of) the original Nitro prototypes in their booth that was still had Phantom markings and a longer length than the newer version with Nitro markings. Separate endcaps area available, including ones with a smaller aperture that help boost the sound suppression performance of the .30 can when used with smaller calibers like 5.56 and one with a nearly 360 degree compensator. 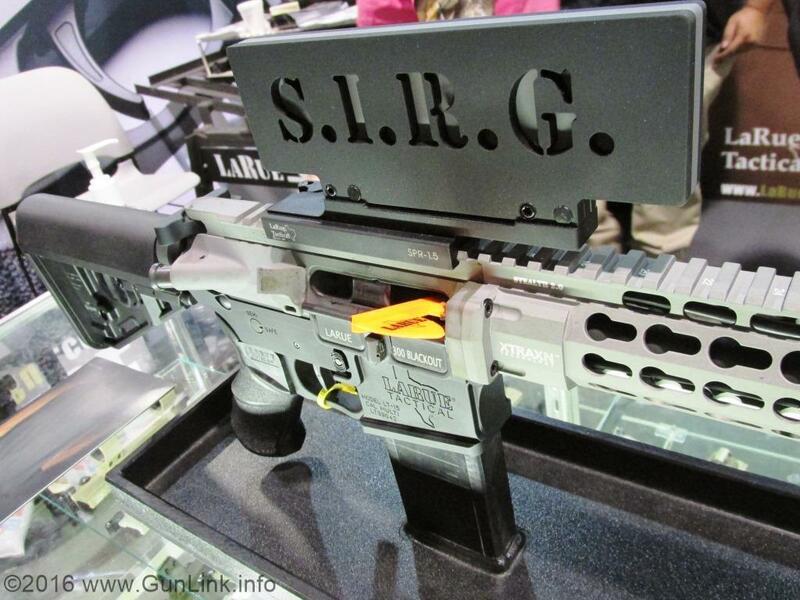 The shortened LaRue S.I.R.G can meets the length and weight specs that LT was working in and still does claims decent suppression. We only got to handle it in the boot, since LaRue was at the ATAC range day demoing it and not at the SHOT range day where we were. 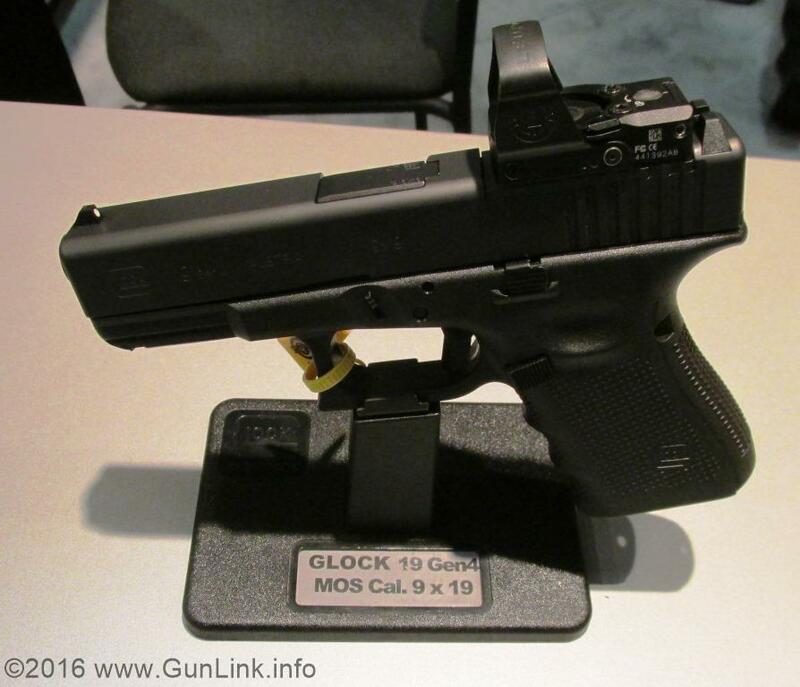 We got to see the new GLOCK, Inc. pistols at range day and, yesterday, had a chance to stop by their booth at the show and get some shots of the new Gen 4 G19 and G17 pistols featuring the MOS platform. 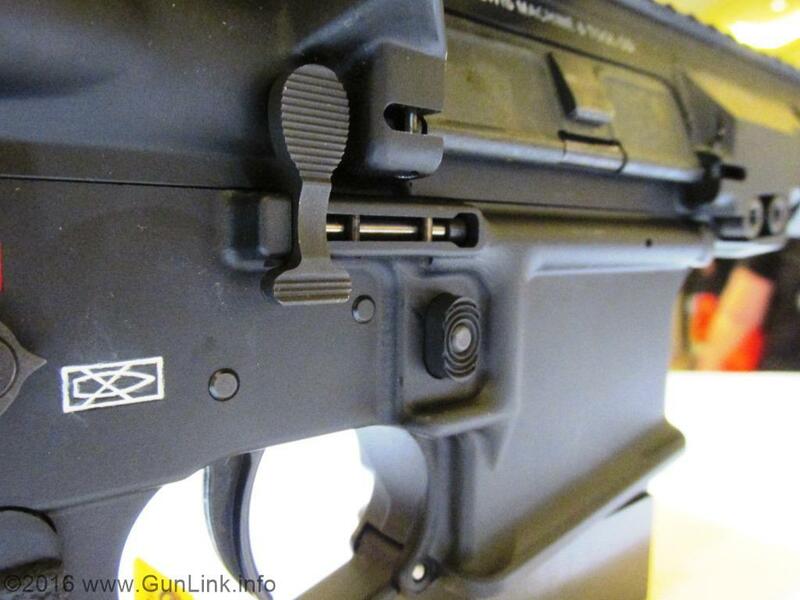 The MOS models come from the factory with a section of the slide milled out for mounting an optic such as an RMR or FastFire without the need to buy a custom slide or send your slide out to a machine shop or gunsmith. 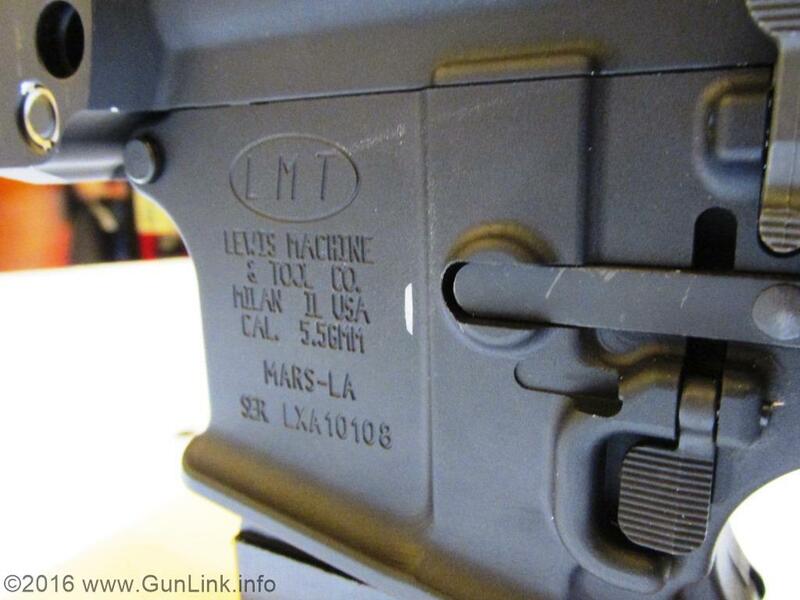 We covered the new MOS platform last year but, until now, the option has only been available on long-slide models. 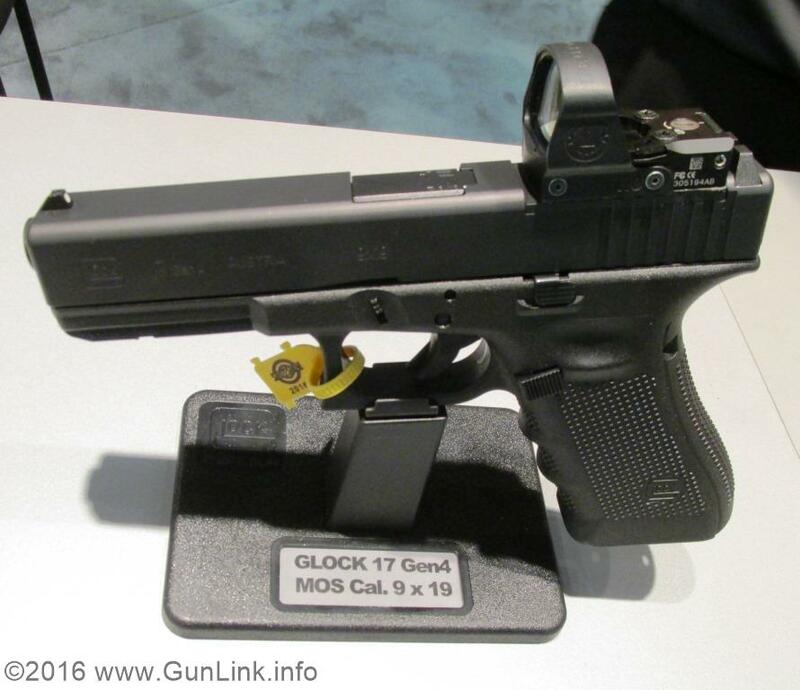 Bringing the MOS optics-ready capability to the 19 and 17 models - which are arguably the most popular 9mm CCW and duty pistols ever - seems like a no brainer and should be a big hit with those who like optics on their pistols. Personally, I can't get used to it. 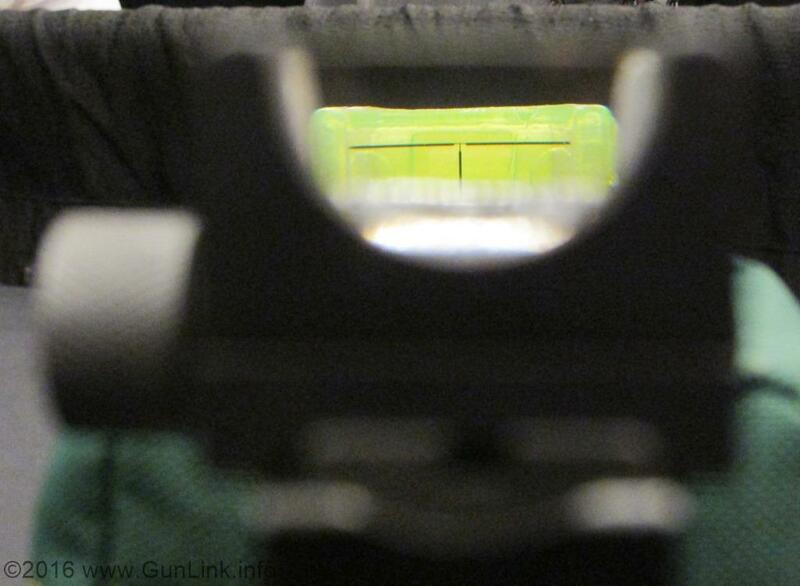 Even without being big fans of optics on pistols, we did have the opportunity to try out the new See-All Night sights on the same pistol that I usually CCW during range day. 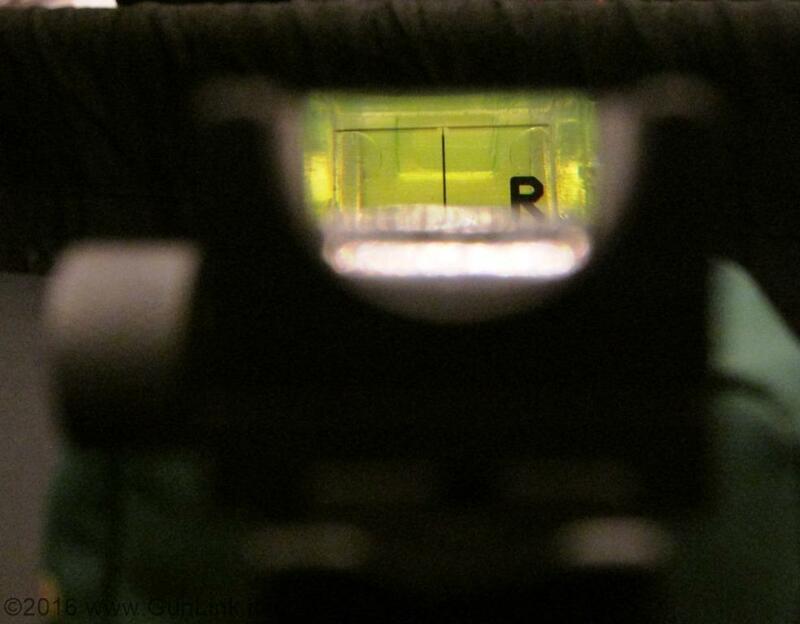 I still find pistol optics tough to get used to, but See-All has come up with an interesting system with a semi-circular lens through which you view a set of crosshairs that are backlit with tritium. The See-All on pistols has the added benefit of helping the shooter practice good mechanics and pistol handling as well, although the parallax-free sight isn't just for pistols. 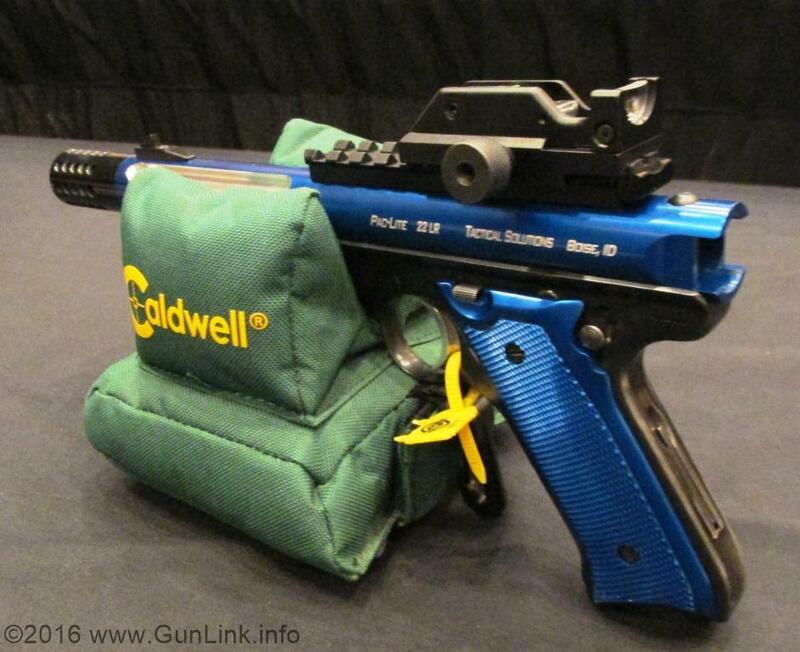 It is also right at home on pistols and shotguns as well. 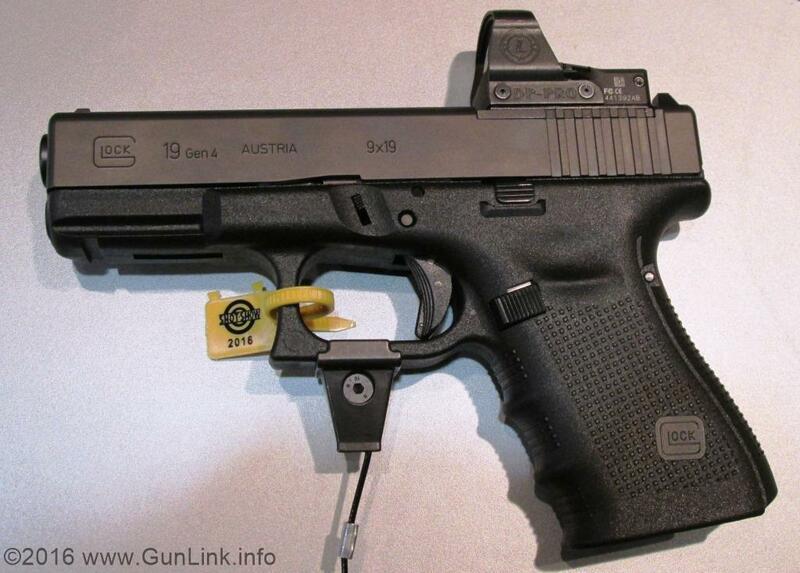 With gun free zones and anti-gun legislation coming down from the federal government, many people are having to think of self-defense in non-lethal or less-lethal terms. TASER is a company that offers a variety of options for people to carry in self-defense. 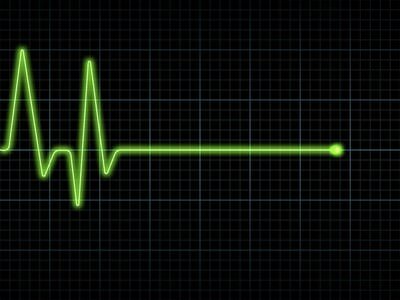 The representative that we talked with also stated that no deaths have ever been linked directly to the high voltage shock. Since the TASER only incapacitates the attacker for 30 seconds, it is highly recommended that you leave the TASER behind and flee to safety once used. If this happens, TASER has a product replacement program when you submit a copy of the police report of the incident and provide proof of purchase. 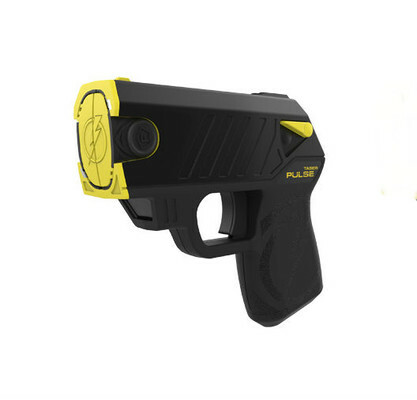 MSRP is listed as $399 and includes the TASER Pulse, two disposable TASER cartridges, a soft carry protective cover, a battery pack, and a conductive practice target. Pre-orders are currently being taken through the website and it is scheduled to begin shipping in the beginning part of this year. 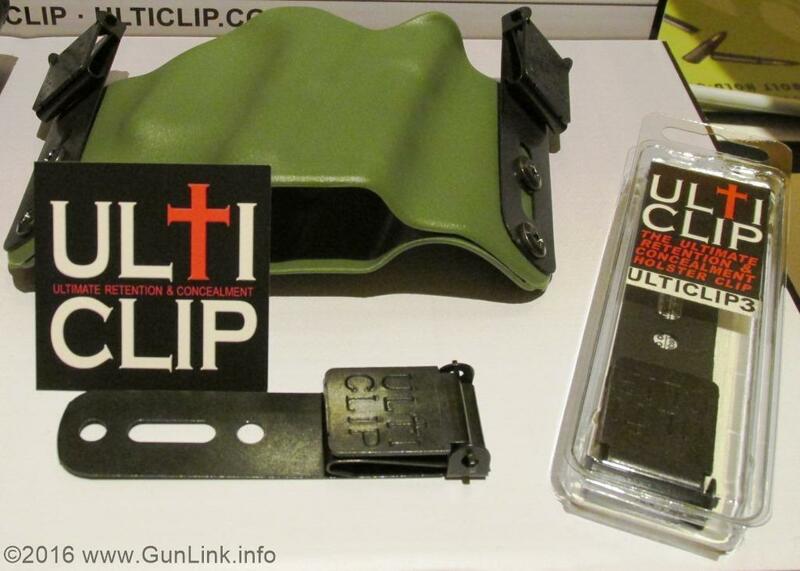 Remember the UltiClip that we covered not too long ago? 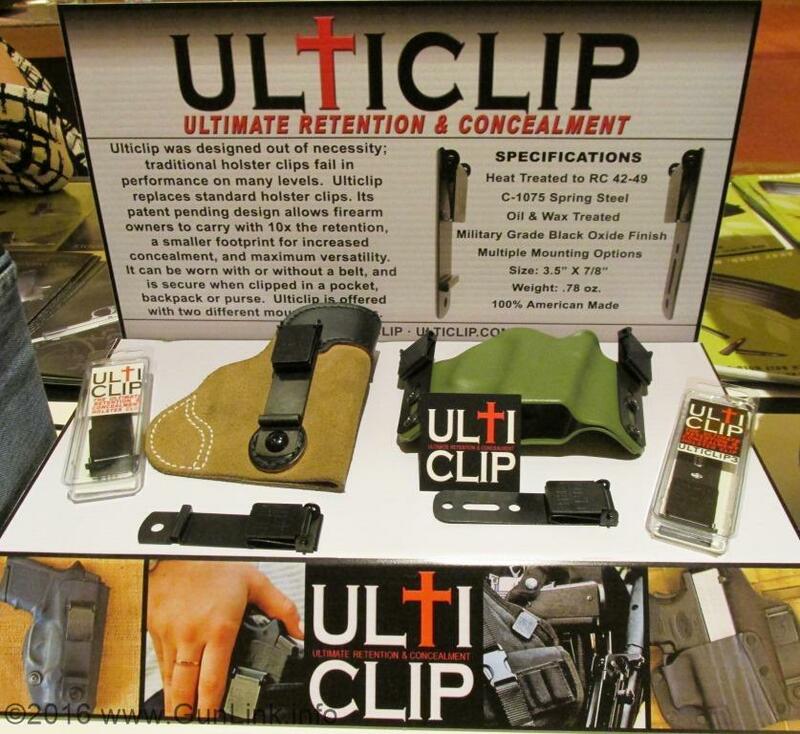 We got the chance to talk with the guys from UltiClip in the SHOT Show NEXT corridor at the show and they have come up with an updated model of the clip that should make some people happy. 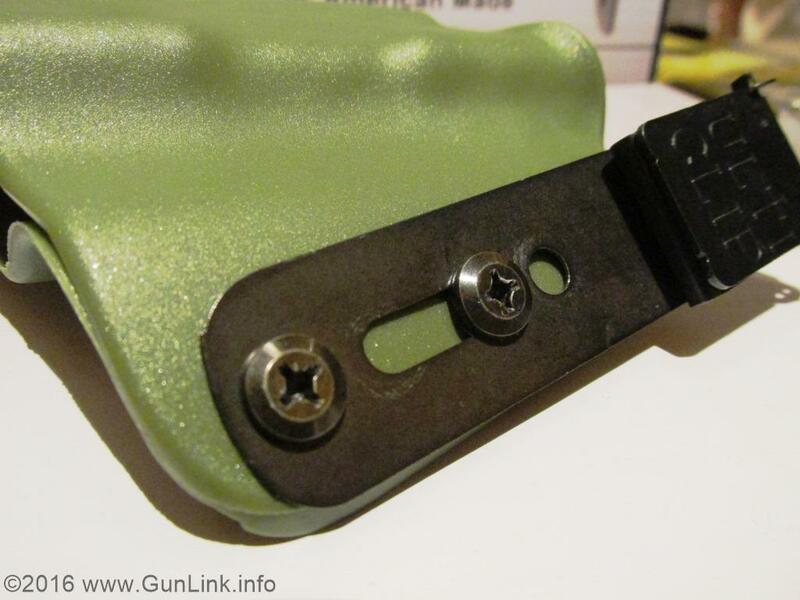 To accommodate users of many Kydex and other multi-screw holsters, the new clip has three holes (two circular holes and a slot) that allow for multiple fasteners when attaching the clip. 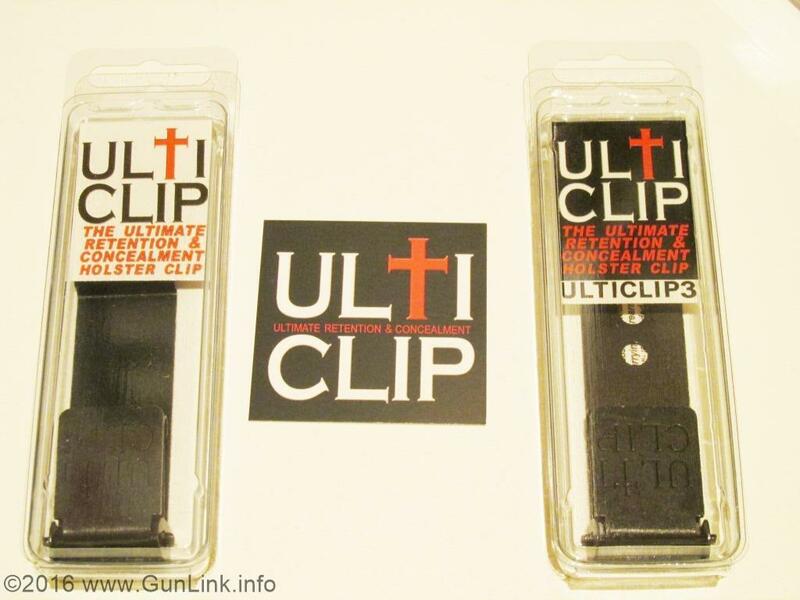 The slot will allow the clip to be used with a variety of holsters regardless of the spacing of the clip-mounting screws. 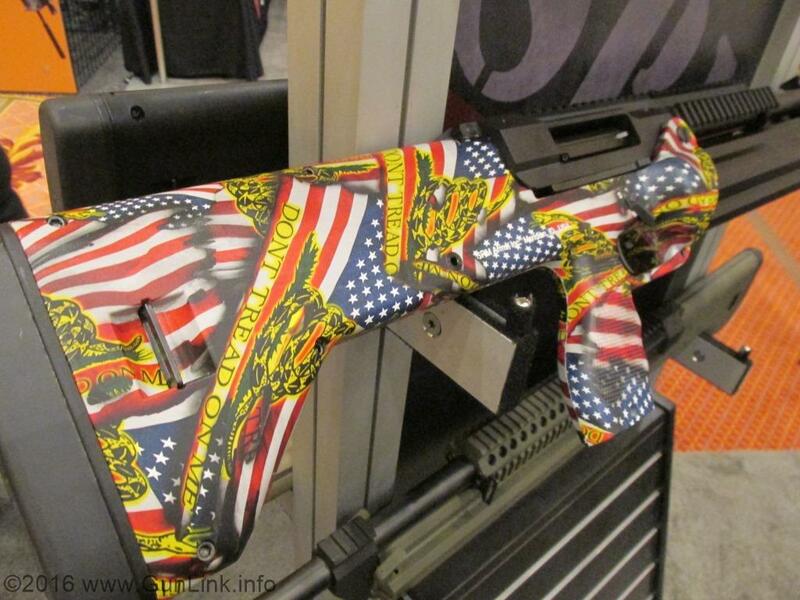 They also had this awesome patriotic rifle. 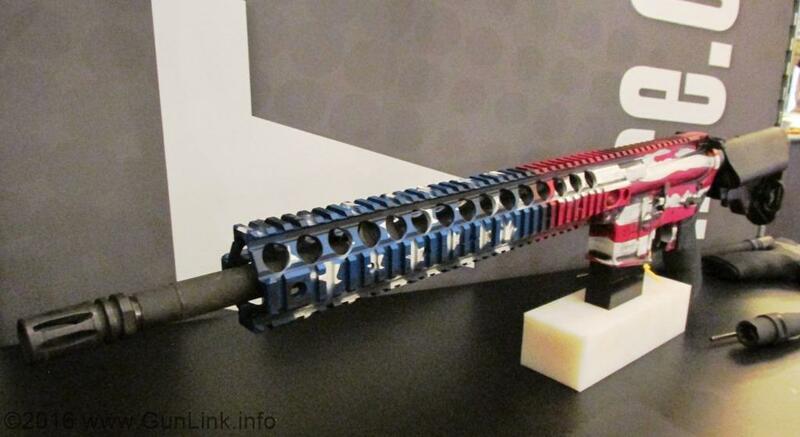 'Murica! 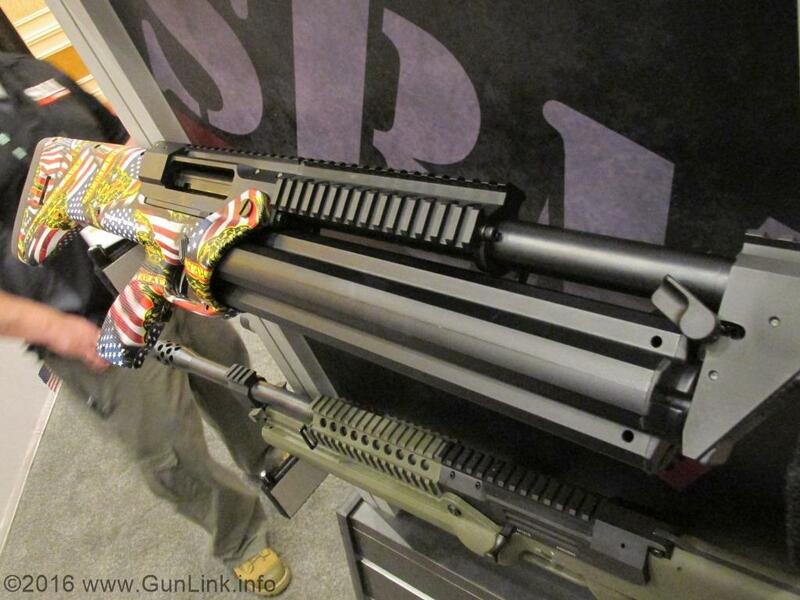 Think the current trend of double-magazine tube shotguns is a lot of firepower? 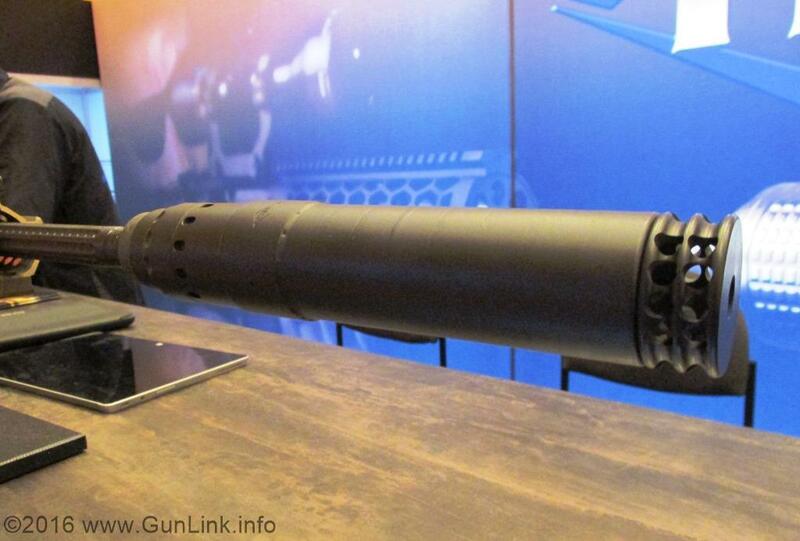 What if it was a 4-tube, 16-round 12 ga shotgun that didn't sacrifice length? 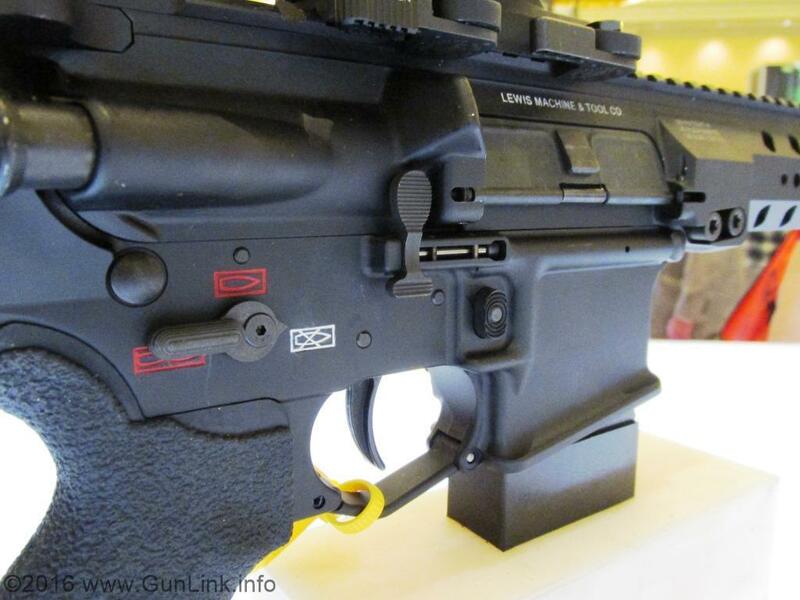 That's what this beast is, with its rotating removable quad-tube magazine. They had a lot of colors and paint jobs, but I like the DTOM version the best.